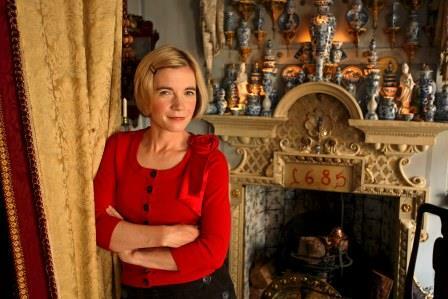 Lucy Worsley, chief curator of the historic British Royal Palaces, offers a racy exploration of how we've used the rooms in our houses over the centuries. Covering domestic topics such as oil lamps versus candles, chair design, wigs and cooking utensils, Worsley whirls us round the sometimes seedy corridors of the royal palaces, meeting experts and historians along the way. If Walls Could Talk starts Tuesday 30 June, 7.30pm on SBS ONE.